Anyone who pays close attention to food mentioned in books will definitely have made a note of the Chocolate Cake that is the “official” food of those belonging to the Dauntless faction in Veronica Roth’s Divergent. There are a number of recipes out there on the web, but I was curious about the recipe from the “Unofficial Divergent Cookbook,” by Megan Parker. There’s a link to the book here, but I decided to buy the cookbook for 99 cents on my Kindle. I was somewhat disappointed to find that the recipe was fairly simple. It looks like a perfectly respectable chocolate cake, but nothing really makes it special; there is nothing Daunting about it. So I decided it needed a little something. The first thing that came to mind was that the cake needed a bit of a kick, something unexpected, something spicy. I did a quick search for chocolate cake inspired by Mexican drinking chocolate and came across a number of recipes that were spiced with cinnamon or cayenne pepper. I also liked the idea of having a very rich, or moist Devil’s food cake, and did some experimenting with different levels of butter, and cocoa. Lacking an occasion to serve a cake I made a small batch of cupcakes as a portable, easy to store treat. Hopefully I captured the essence of the Dauntless and especially Triss’ spirit with these cupcakes and that you all enjoy them as well. This recipe only makes six cupcakes but you can easily double, or triple the recipe. 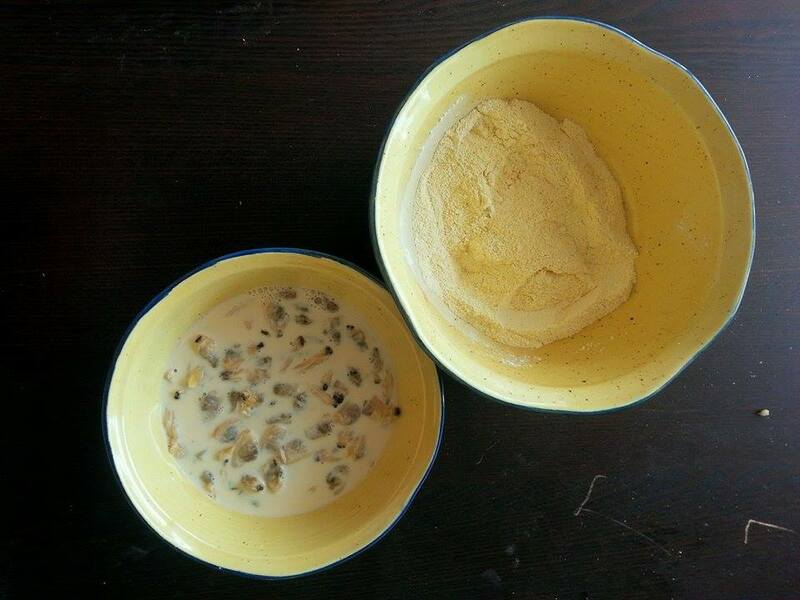 Mix dry ingredients (flou, cocia powder, baking soda, sugar, and spices) together in a bowl. Combine wet and dry ingredients and divide batter between six cupcake liners in a muffin tin. 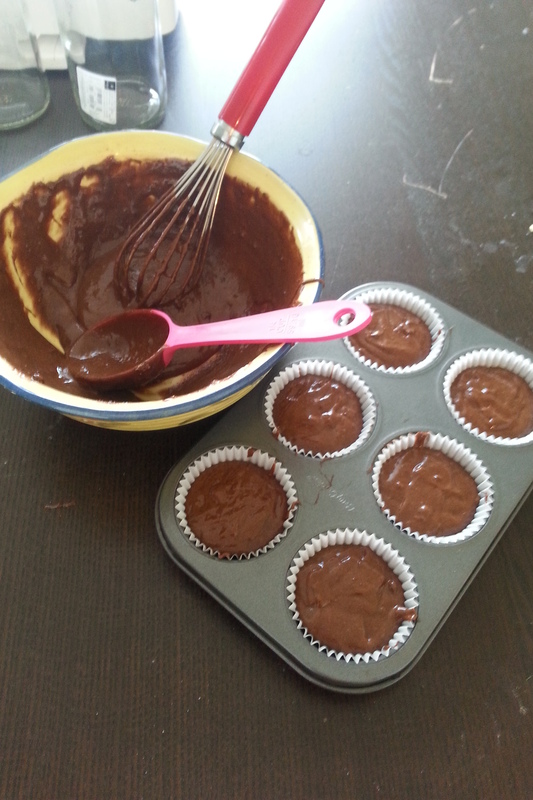 For the icing I bought a can of chocolate icing and added ½ teaspoon of cinnamon and ½ teaspoon of cayenne pepper. A recipe for the same kind of icing made from scratch can be found here. This entry was posted in Recipes and tagged Baking, Books, Chocolate Cake, Cooking, Cupcakes, Dauntless, Divergent, Divergent Chocolate Cake, Dystopian Future, Recipe, Spicy Chocolate Cake, Veronica Roth, young adult fiction on July 5, 2015 by kwils3. I will just say this, it took me forever to get through. In Gilmore Girls, Dean complains to Rory about this book (teasingly) blaming her for wasting his time with it. I don’t really blame Dean at all. The book is long, dense and the names confused me more often than not. The characters are also not that likeable. However it is easy to see why this book is widely regarded as the “best novel ever written.” It deals with important themes, especially those of fidelity, family, marriage and society. Anna is a tragic character and is a reflection of her time; after falling in love with another man and leaving her husband Anna loses everything else so dear to her, her son, her friends, and her social standing. Despite the fact that I found Anna unlikeable, I was still able to sympathize with her and see her as a woman trapped. The book also depicts Russian high society prior to the Revolution. My favourite parts of the book were when we saw Kitty and Levin in their country estate. I loved the scene where while making jam, all the women involved had different opinions on how “properly” to make jam. Out of the whole book, I felt that this was the most relatable scene, mothers, grandmothers and daughter all with different opinions on the “proper” way to do something. So I decided to try my hand at making a Russian, or Kiev-style, jam. Essentially the defining characteristic is that it is made without water. This is the method that Kitty introduces to her new mother-in-law who is skeptical. 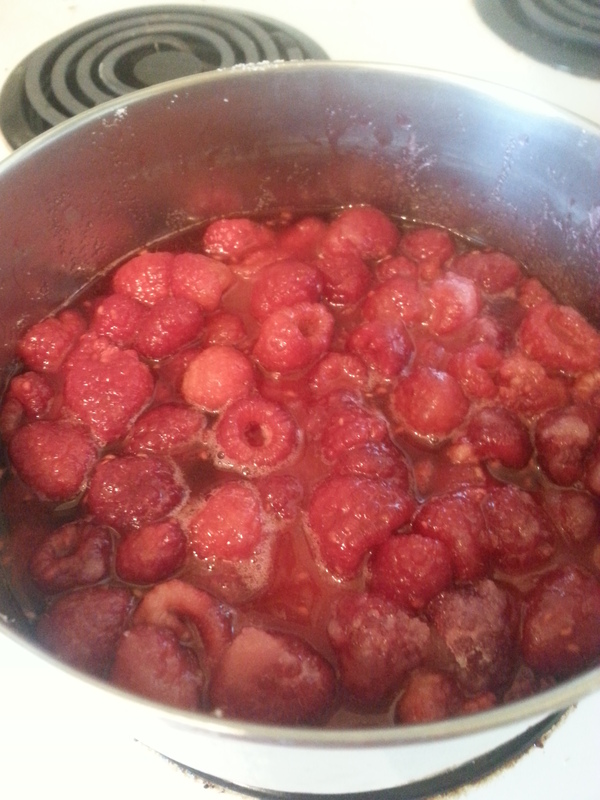 I don’t blame poor Agafea Mihalovna, I too was skeptical, but it turns out that jam can indeed be made without water. This method produces a jam that is much more like fruit preserves, as the structural integrity of the fruit is maintained. The jam is perfect spread on a scone or roll of bread served with some good Russian tea. The Russia tea ceremony is quite intricate and involves a special brewing pot called a Samovar. Lacking in resources I settled for a cup of Four Red Fruit tea from Kusmi, a tea company originating from St. Petersburg. 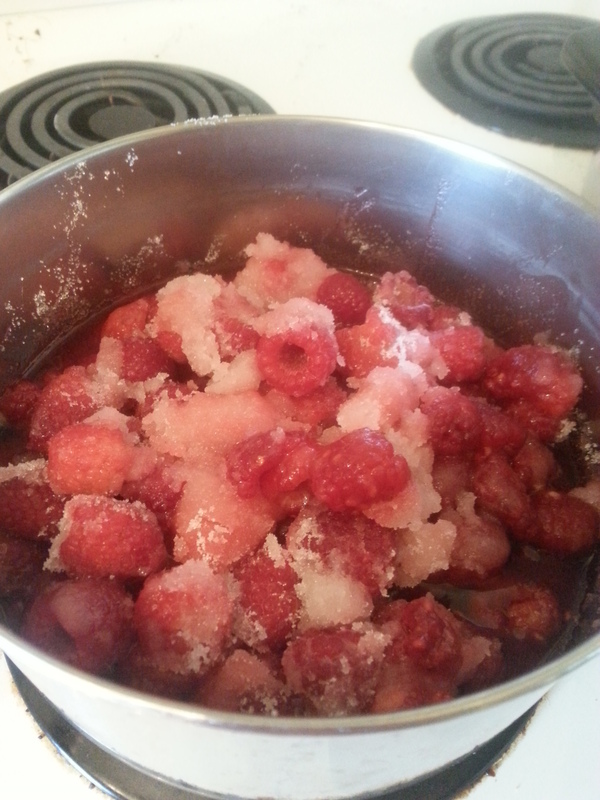 Prior to cooking jam sterilize your jars either by boiling them or placing them in a 250-degree oven for 20 minutes. Place pot on stove and cook over medium heat. 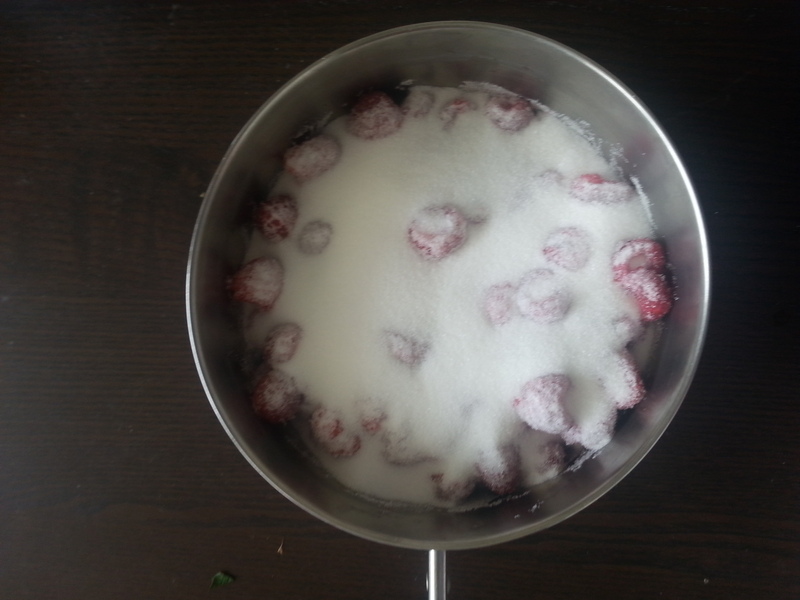 Stir occasionally until sugar has dissolved. Simmer for 15-20 stirring the mixture occasionally. Remember to place the full jars into a pot of boiling water in order to seal them properly. 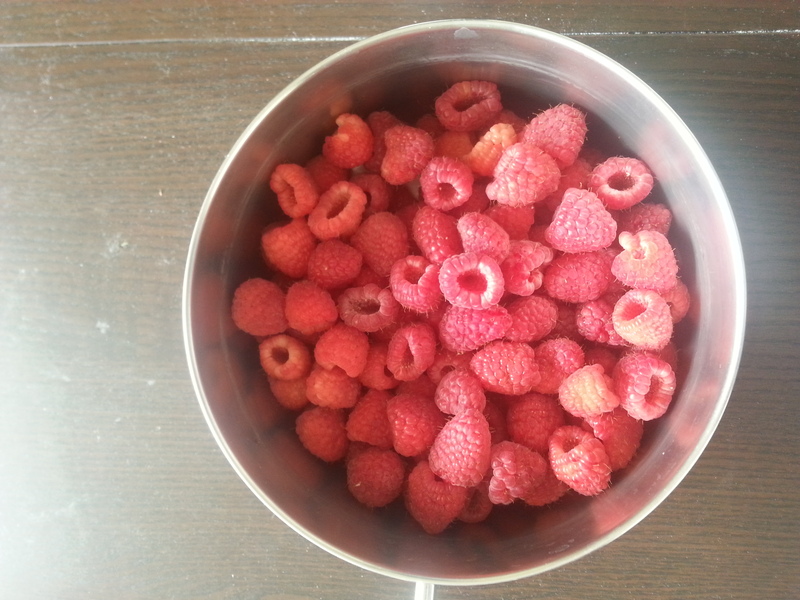 This entry was posted in Recipes, Reviews and tagged Anna Karenina, Food, Jam, Kiev Style Jam, Kusmi Tea, Leo Tolstoy, Novel, Reading, Recipe, Russia, Russian Tea, Tea on May 31, 2015 by kwils3. While I was reading The Last Runaway by Tracy Chevalier I also happened to be listening to an episode of Backstory with the American History Guys, a podcast that deals with themes in American History. 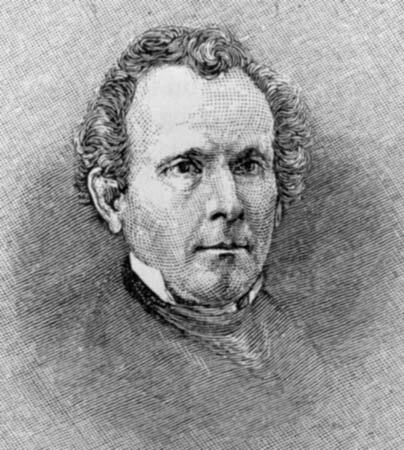 This particular episode detailed the history of nutritious eating the United States, and during the course of the podcast the topic of abolitionism came up. I had never been fully aware of the link between Abolitionism and Vegetarianism before and did a bit more of my own research into the topic, specifically the role of Quakers and how the character of Honor Bright would have linked the abolitionist cause to her diet. 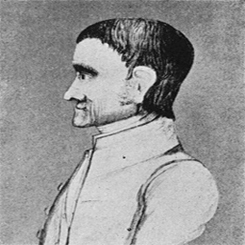 William Alcott, founder of the American Vegetarian Society. While Alcott explicitly linked the consumption of meat and fish to slavery, the larger idea that meat caused individuals to become violent and corrupted, was more popular. The names of Graham and Kellogg are household names today, but all these men got their start in the 19th century. 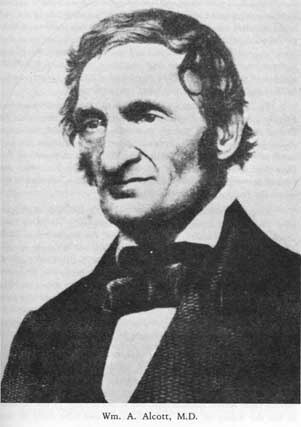 Sylvester Graham, a Presbyterian Minister from New Jersey, developed then Graham diet around 1829 to suppress “unhealthy carnal knowledge.” As part of a sexual panic at the time (this is where the myth that masturbation could cause blindness took hold), Graham believed that eating very bland foods could curb sexual urges. This included fresh fruits and vegetables, and whole wheat and high fiber foods. Meat and spices were excluded altogether but very fresh milk, cheese, and eggs were permitted “in moderation.” Thus the Graham Cracker was born. Originally the Graham Cracker was made with whole-wheat flour and was unsweetened; drastically different that our modern version. 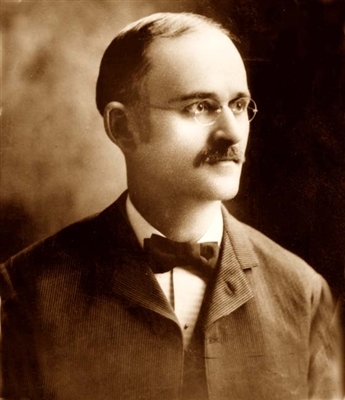 William Kellogg, well known for his obsession with the health of the American people. Will Keith Kellogg also subscribed to this line of thinking. As a member of the Seventh-day Adventist Church, Kellogg practiced vegetarianism, but was also somewhat obsessed with the health of American people. He saw breakfast, which was traditionally meat and eggs especially troubling and sought to provide a healthier alternative. He promoted corn flakes as a healthy breakfast, producing it with whole grains and no sugar. 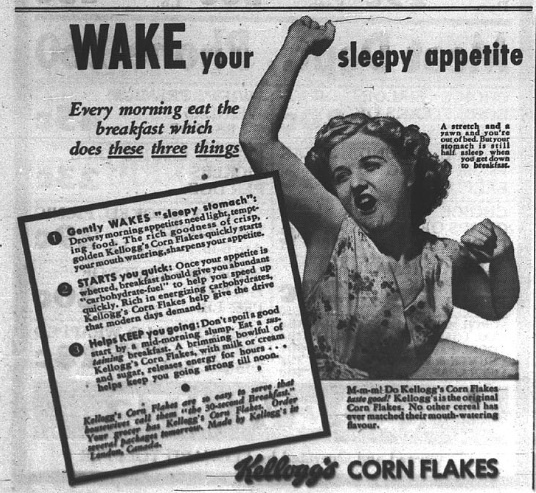 Early Advertisement for Kellogg’s Corn Flakes. I was looking for some more information about the links between Vegetarianism and Quakers and came across this article written by Kenneth L. Carrol titled “Early Quakers and Fasting.” The article mentions that Quaker attitudes towards fasting was most likely inspired by polemic writings of the 1650s which stressed that fasting could make one more in tune with spiritual knowledge. While the article does not specifically mention vegetarianism as it has been linked to abolitionism, it does mention that many Quakers refrained from eating meat and rich foods as a way to encourage communication with the Holy Spirit. Quakers, as pacifists, are historically known for their opposition to slavery, (although some Quakers did hold slaves). This also sometimes affected consumer habits of Quakers and what we can call a very early iteration of advocating for “labour free” goods. John Woolman, well known for his role in shaping eighteenth century Quaker abolitionism, was vehemently opposed to Caribbean slavery and urged everyone to boycott all products produced by slaves including sugar, rum, molasses, tea, and cotton. Instead he urged Quakers, (Woolman was a travelling preacher) to produce their own food and clothing so as not to live of the labour of slaves. Andrew White writes, “One becomes what one east: by ingesting the sweetener the consumer actively participates in the barbaric, cannibalistic violence committed against the body of the slave that produces it.” While not all Quakers would have listened to Woolman, just as not all Quakers were abolitionists, or vegetarian, this is an interesting perspective on eating habits and consumerism, and how food could become a very political thing. After the Civil War and emancipation the vegetarian movement began to fall apart without the cause of slavery to hold it together. It was soon taken up again however by the spirit of the early 19th century and focus on reforming one’s self, including health reform. Vegetarianism however still remained closely tied to religious movements with various Church founders having recommended vegetarianism. (Ellen G. White – Seventh Day Adventists) Historically many Quakers were supporters of the vegetarian movement due to its ties to abolitionism, and some members still practice vegetarianism or veganism as a reflection of the Peace Testament, extending non-violence towards animals. A Christian Vegetarian Association was founded in 1999 as a non-denominational organization promoting respect for God’s creation through abstaining from eating meat. Today many people are vegetarian for a variety of reasons including but not limited to ethical, environmental, and health. Many, like me, also are not aware that vegetarianism has religious roots and was often intimately tied to political issues of the day like Abolition. There is a good chance that Honor Bright, in Tracy Chevalier’s The Last Runaway would have practiced vegetarianism, even if her husband’s family did not necessarily approve of her abolitionist ways, and ate things like Oat Cakes made from the recipe below. Pour boiling water over butter and salt, stir to dissolve. Pour the mixture over the oats and stir thoroughly. Leave bout 1/2 hour, until doughy and cool enough to handle. Press into shallow, engrossed pans and press down with hands until it is like thick card-board. Roll flat with rolling pin. 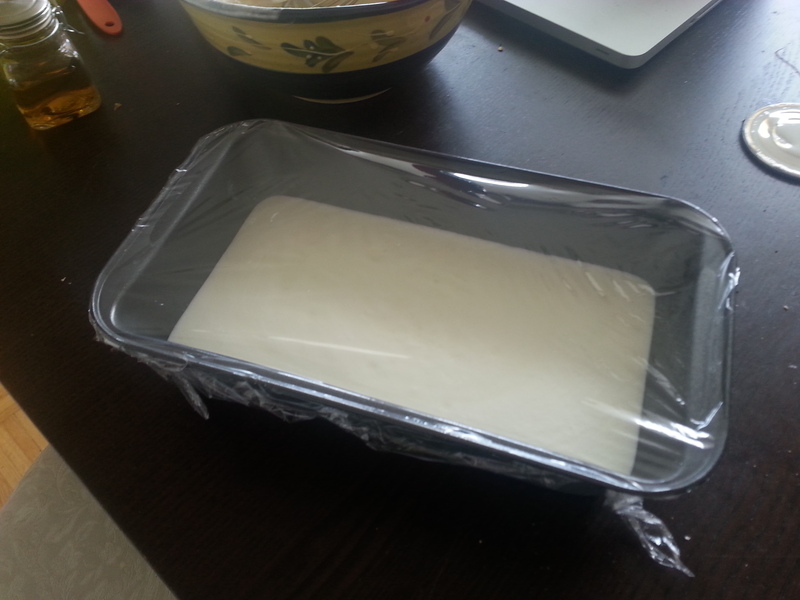 Cut into triangles and bake at 250 degrees for 2-3 hours until hard. Do not roll out too thinly or they will break. 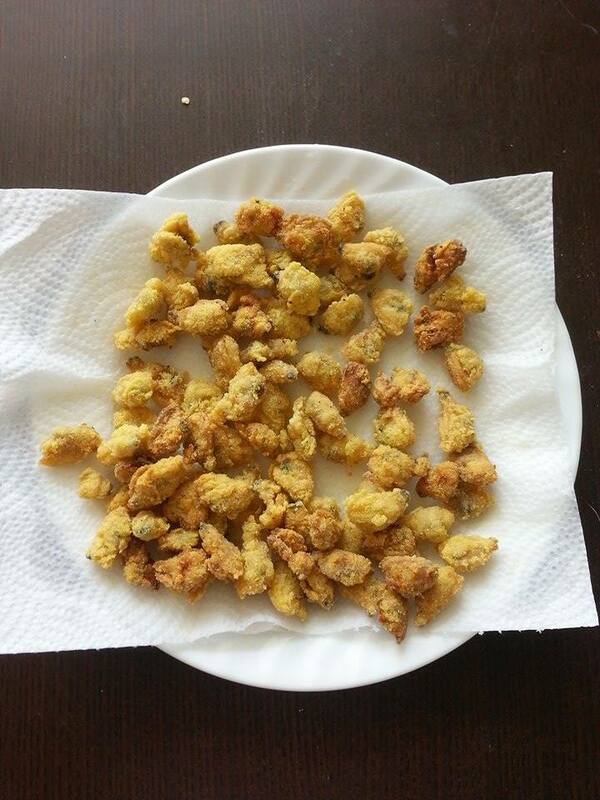 Serve with butter or preserves. Store in airtight container. Carrol, Kenneth, “Early Quakers and Fasting,” Quaker History, vol. 97, no. 1 (Spring 2008) pp. 1-10. Frost, Willaim, “Quaker Antislavery: From Dissidence to Sense of the Meeting,” Quaker History, vol/ 101, no. 1, (Spring 2012), pp. 12-33. White, Andrew, “A “Consuming” Oppression: Sugar, Cannibalism, and John Woolman’s 1770 Slave Dream,” Quaker History, vol. 96, No. 2, (Fall 2007), pp. 1-27. This entry was posted in Recipes, Research and tagged Abolition, Christian Vegetarianism, Free Trade, Healthy Eating, History, Quakers, Recipes, Research, Slavery, The Last Runaway, Tracy Chevalier, Vegetarianism on February 6, 2015 by kwils3. While reading Sarah Dunant’s Blood and Beauty I knew I wanted to make something Italian that related to the book. I was looking into food from the Italian Renaissance, but most of the information available is about food that was eaten in places like England. Italians, living in a more temperate climate would have eaten different food than other Europeans. Chances are they would have eaten a lot of fish, and “fish soup” seems to have been popular, in addition to things like figs and cheese. 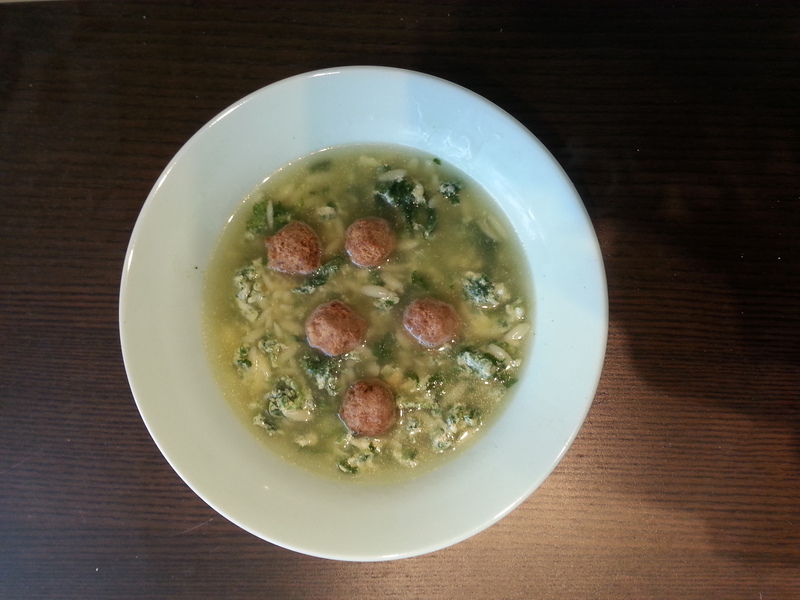 Because fish soup doesn’t sound that appealing I decided to try making Italian Wedding Soup. Lucrezia was my favourite character and some of the major scenes in the book revolved around her weddings. 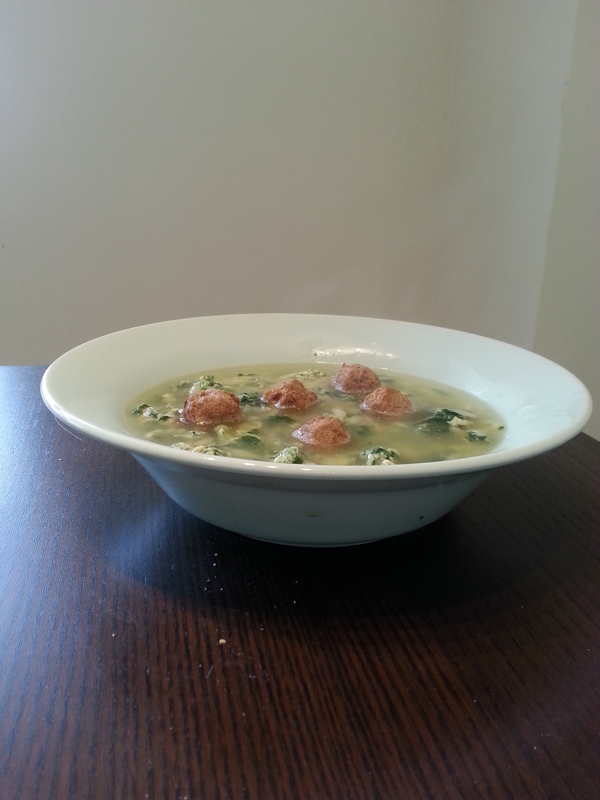 Although Italian Wedding Soup is relatively recent, it still fits the theme. This recipe is similar to a soup one of my high school friends would make for me when I was over at her house. I bring the package of chicken noodle soup to a boil and she would beat eggs and Parmesan cheese together before dropping it into the boiling soup. 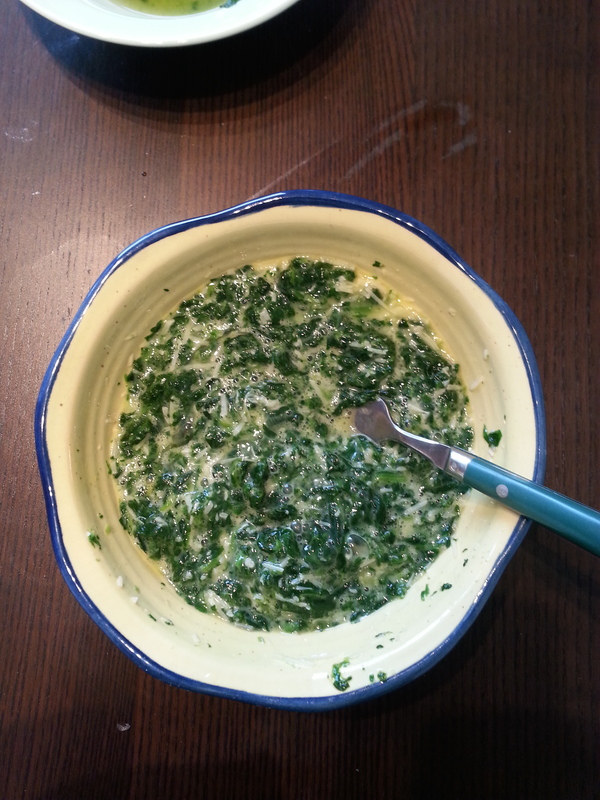 It was her version of Stracciatella, or egg-drop soup. I used her recipe as a base for this one. I generally use 8 cups of chicken broth which makes the soup a but thicker. If you like really liquidy soup, add as much chicken broth as you’d like. 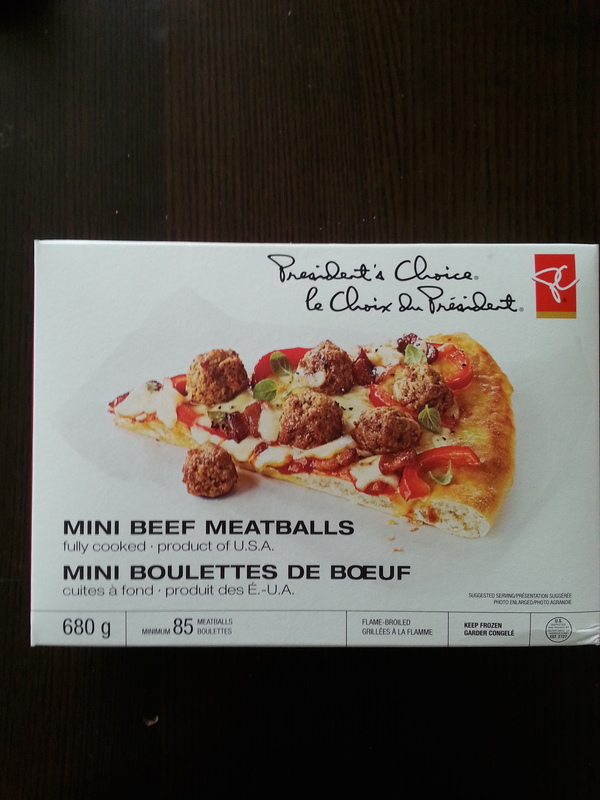 There are a lot of recipes out there for making meatballs from scratch, but these PC mini meatballs were the perfect size. 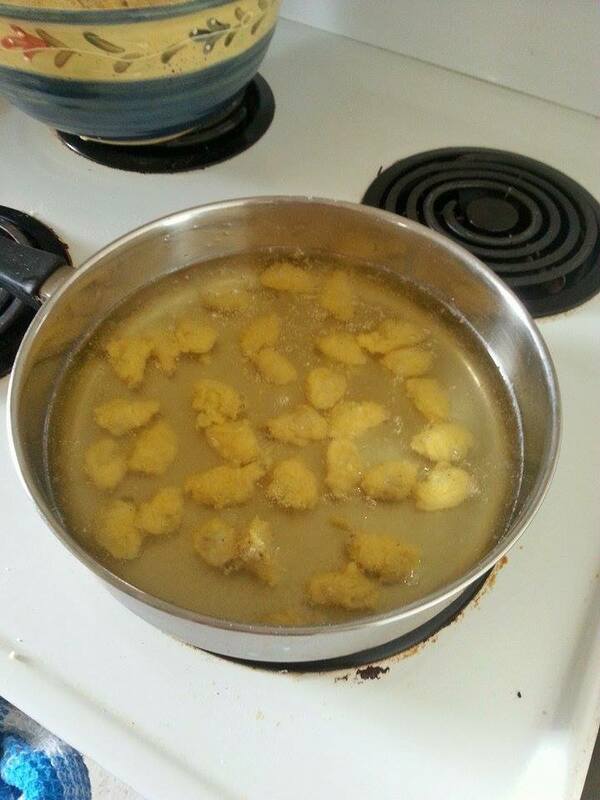 Just throw as many as you want in the oven, following the instructions on the box while boiling the chicken broth. 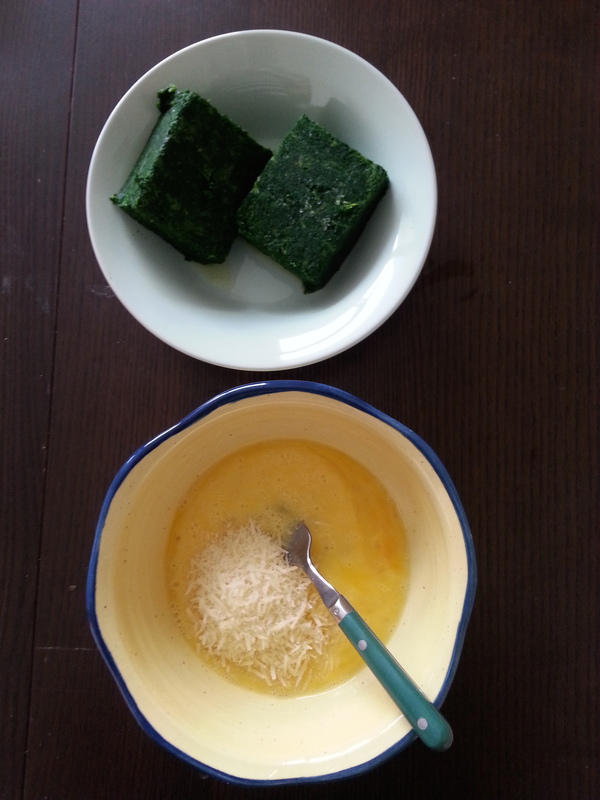 While boiling the chicken broth you need to make the egg/parmesean cheese/spinach mixture which is really simple. Just let the frozen spinach thaw for an hour or two and then make sure you squeeze out all the extra moisture. If not it waters down the soup and detracts from the flavour. I normally use around one cup of grated Parmesan cheese, but you can always add more. Add the Orzo, meatballs, and a salt and pepper to taste and you have a meal fit for an Italian Pope’s illegitimate daughter. Bring chicken broth to a boil and add the spinach mixture by the spoonful into the broth. This entry was posted in Recipes and tagged Blood and Beauty, Italian Cooking, Italian Wedding Soup, Recipes, Sarah Dunant, Soup on January 31, 2015 by kwils3. A few weeks ago I posted about a great vintage cookbook I found published by Proctor & Gable from the 1930s. 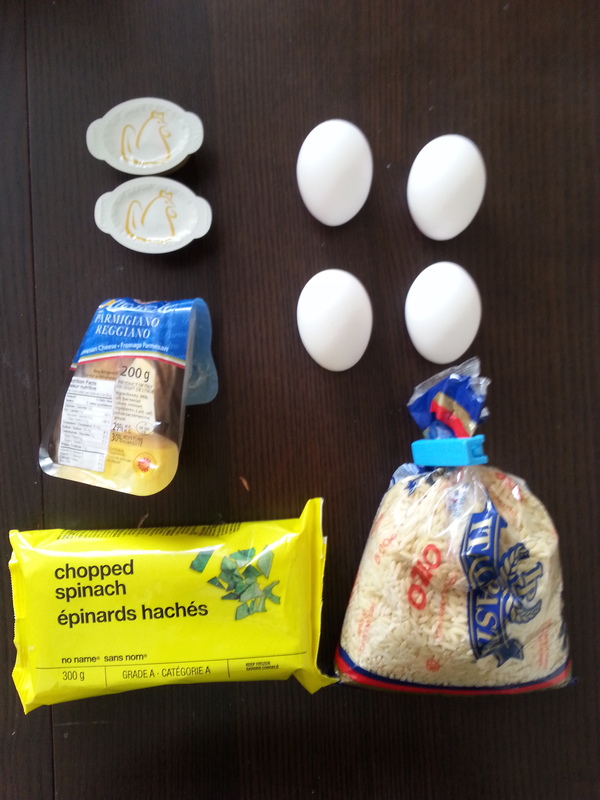 It featured Crisco as a prominent and versatile ingredient and I promised to try out some recipes. 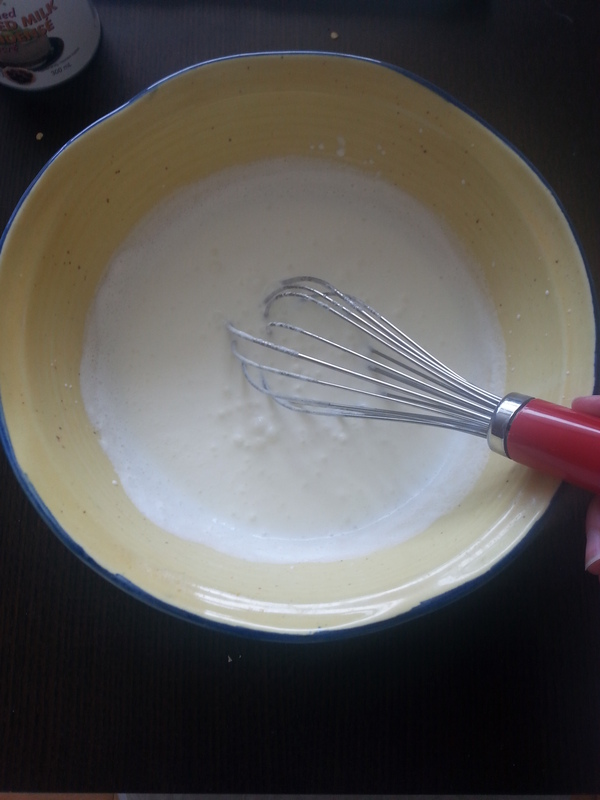 I keep a separate blog for my food related adventures so if you’d like to check out my attempts at making Crisco Biscuits as well as Crisco Sandwich Spread you can on that site. Overall cooking with Crisco was similar to cooking with margarine, only slightly more greasy and messy. I really had to soak everything to get it clean. Taste-wise there’s a bit of a difference. The biscuits were flaky and tender but lacked that buttery-taste. While it makes sense to use Crisco for pastries when flakiness is a desired trait, but I don’t see Crisco Sandwich Spread becoming a household staple any time soon. This entry was posted in Recipes, Update and tagged 1930s, Baking, Cooking, Crisco, Recipes, Vintage Cookbook on January 24, 2015 by kwils3.